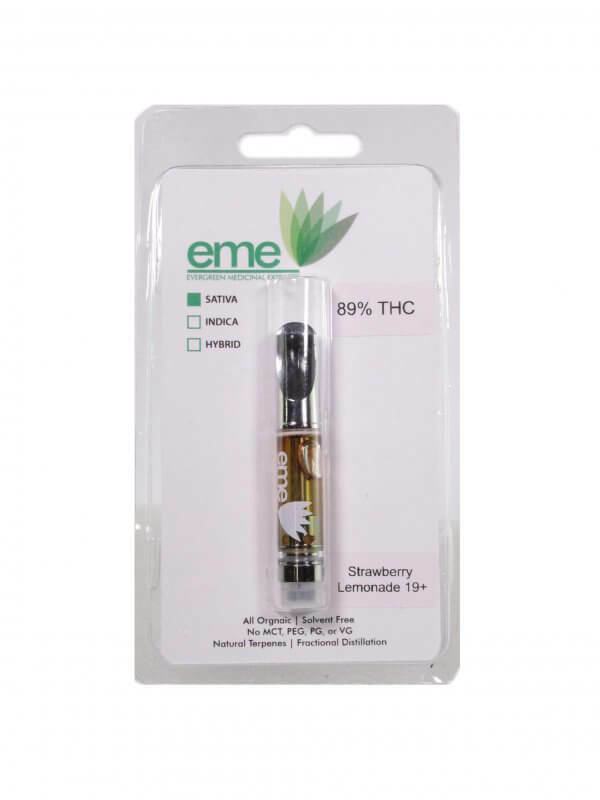 EME Carts are made of just Distillate Oil and natural terpenes! 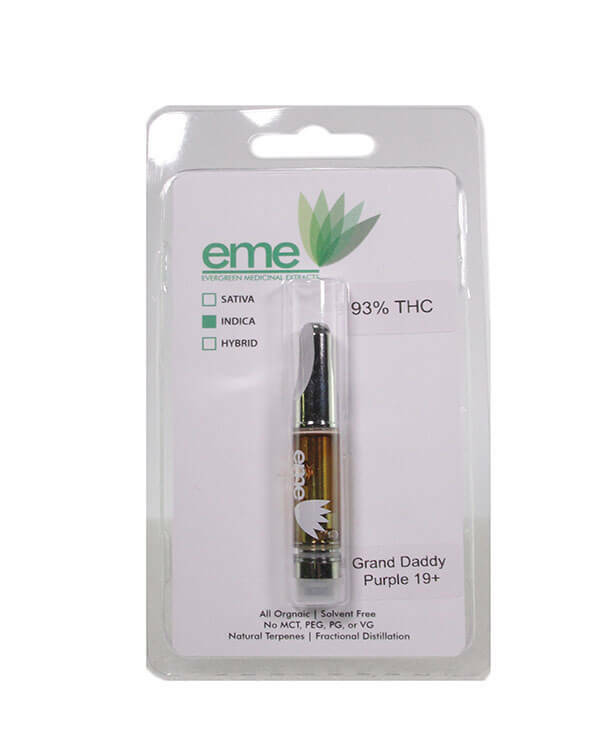 Comes in various flavours and THC levels. -No MCT, PEG, PG, or VG. 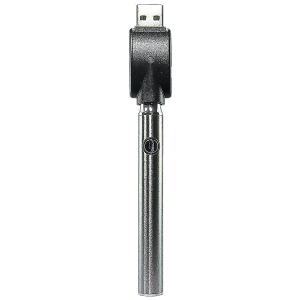 -510 Threaded; compatible with a Vertex Slim Battery, Mystica VV, or most variable voltage 510 threaded batteries. 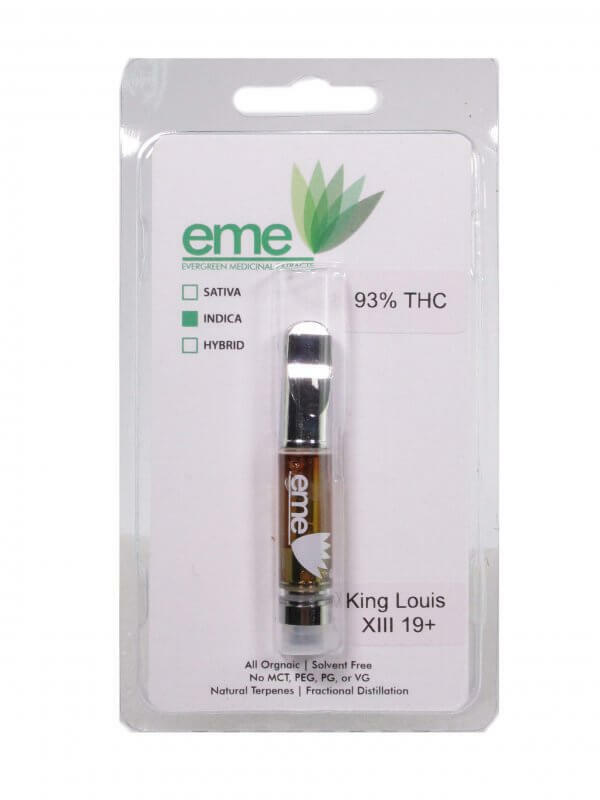 I prefer these carts over KEYY or FLYTE as they much more natural and do not use PG/VG. Also these carts last WAY longer then other carts. 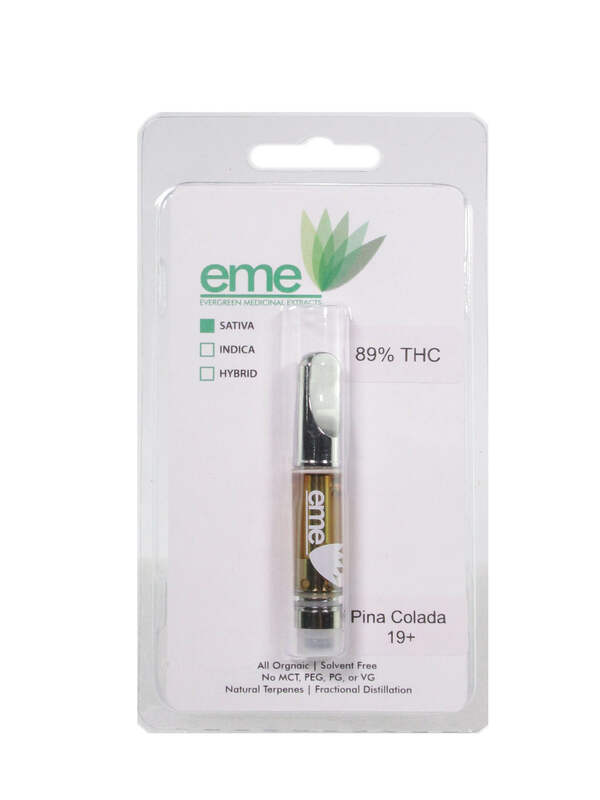 As a heavy user it would last me 2 weeks vs 3-4 days with other carts! I use vapes a lot and am a big fan of another brand. Trying something different I went with the sativa. 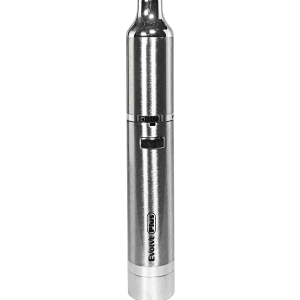 Very flavourful, good vapour taste over time HOWEVER I had some flow trouble. The oil itself is thicker and sometime the chamber would get gummed up and you could hear a pop after a while as a bubble released. Disappointing as after a few tries at cleaning out the system it became too annoying. Another friend has had similar trouble although not as severe, worth another try for the buzz and the flavour. 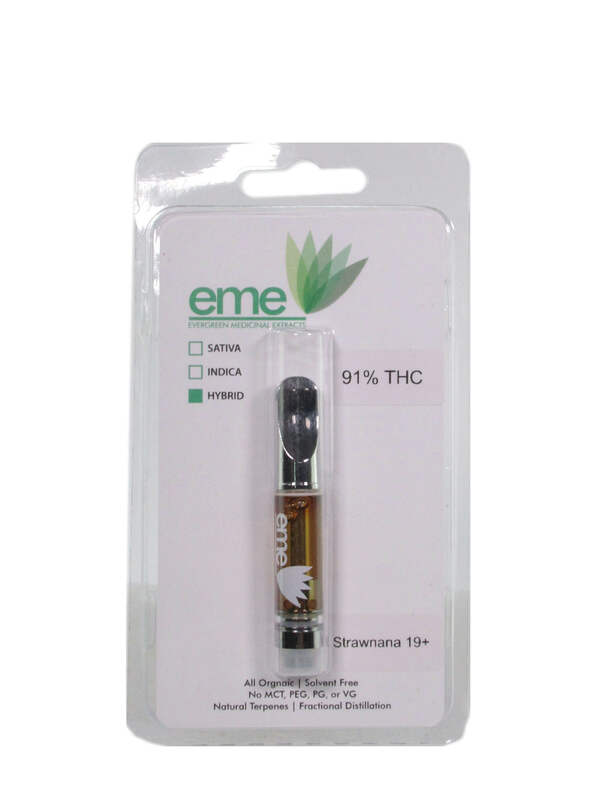 The Evergreen oil is thicker than the Keyy carts. 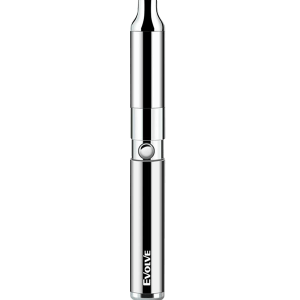 It’s best to use a higher setting on a variable voltage pen and ideally use the 2-second warm-up feature, this will prevent clogs. 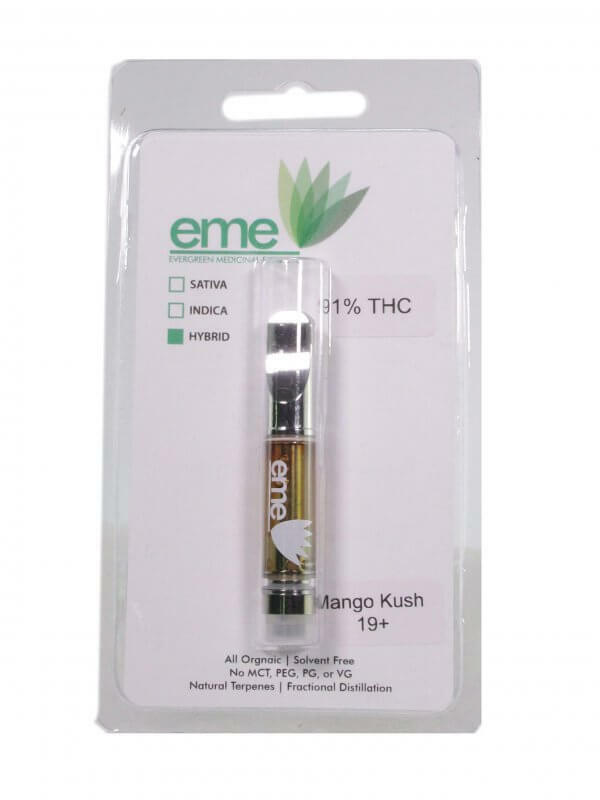 Tasty, but the product is thicker than most vape oil I have used..and the tip gets plugged and needs to be cleared. The uneven flow problem kind of takes the gentle glide away, the product itself is great. Wow, it’s so good. I’ve taken it everywhere I went in the last week. Keys, wallet, phone and vape pen, lol.